One remark for Dilogs users: due to changes on the Dilogs login and authentication system, the Dilogs Manager in Diving Log is unfortunately no longer working. Please use the new web sync dialog in order to upload and download your dives. 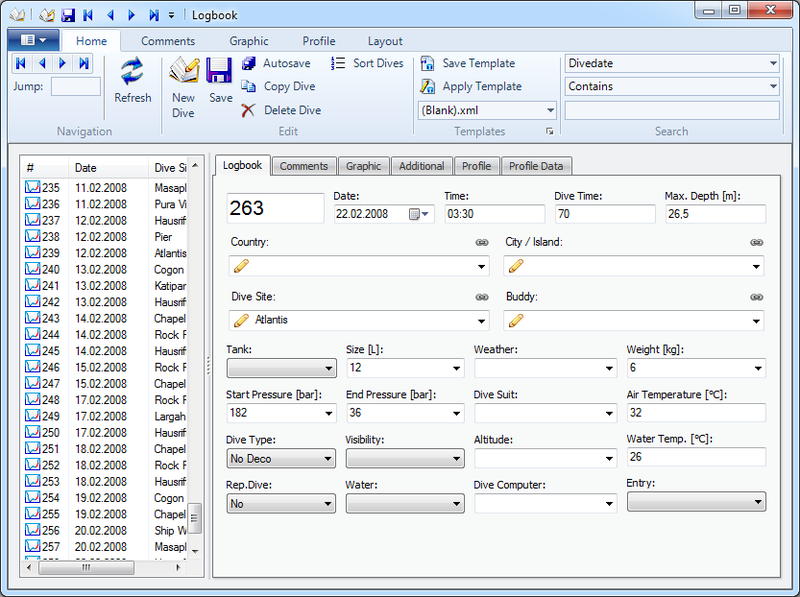 Other features from the Dilogs Manager, like the dive site search, will be integrated in other windows (e.g. dive site details) in the next update, so the Dilogs Manager will then be obsolete. This entry was posted on Saturday, September 18th, 2010 at 3:01 pm and is filed under Diving Log 5.0, Updates. You can follow any responses to this entry through the RSS 2.0 feed. Both comments and pings are currently closed.